Those were the days when higher education was considered a privilege of only the affluent families of the society in and around the then Chamarajanagar town. Getting higher education was only a matter of dream for the socially and economically backward people of the town and nearby villages of this area. JSS College for Women, Chamarajanagar offers various graduate courses as well as Post Graduate courses. JSS College for Women, Chamarajanagar is affiliated to Mysore University, Mysore. 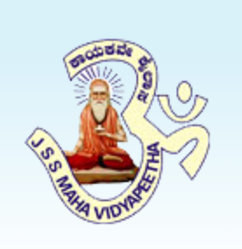 List of facilities available at JSS College for Women, Chamarajanagar for students.